Reebok dominated the fitness and aerobics movement with the "Pump" in the 1980s and is making a comeback. 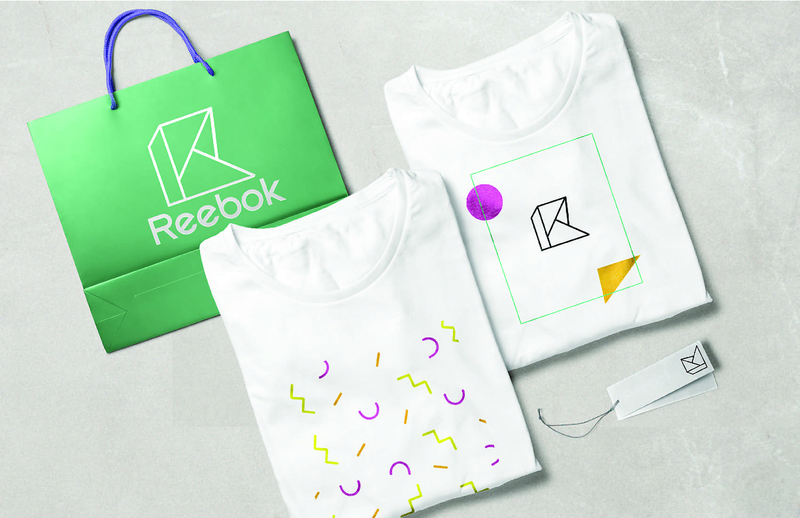 For the urban Gen-Y trendsetter, who appreciates the old and makes it new, Reebok is the brand that is making a comeback. A fashion company that merges fitness and lifestyle in a fresh and funky way. 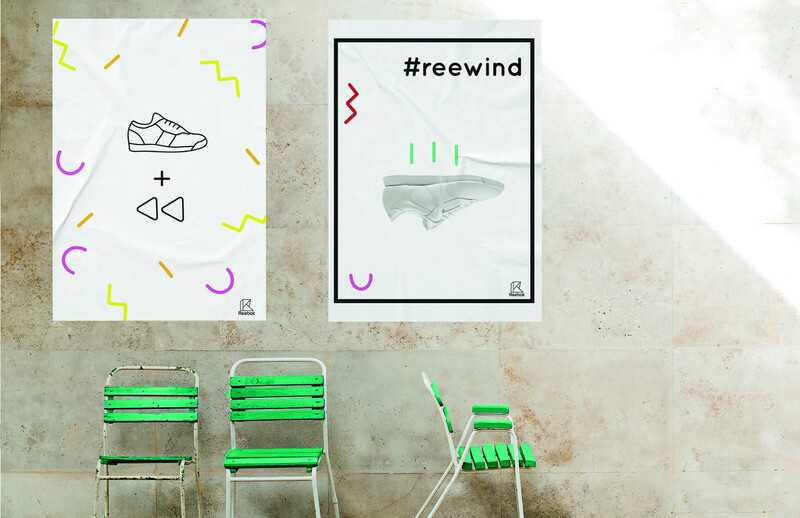 Reewind with Reebok. 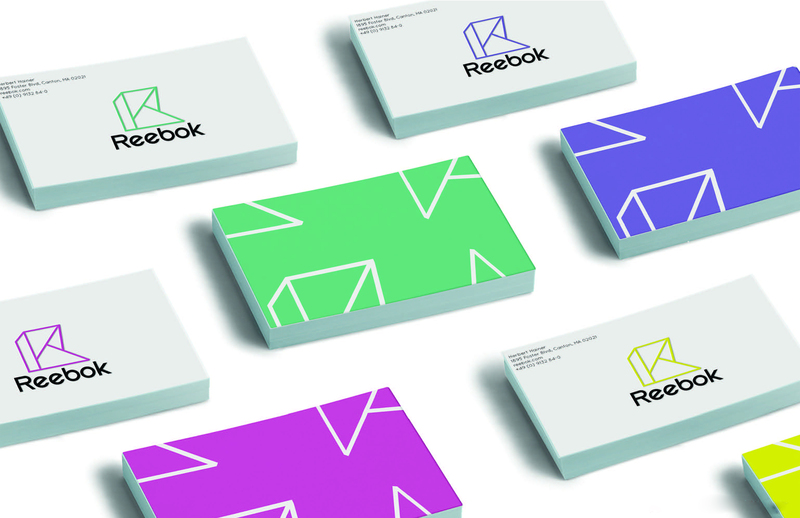 My rebrand revolves around a modern take on the 80's with a bright pastel color palette and geometric logo.